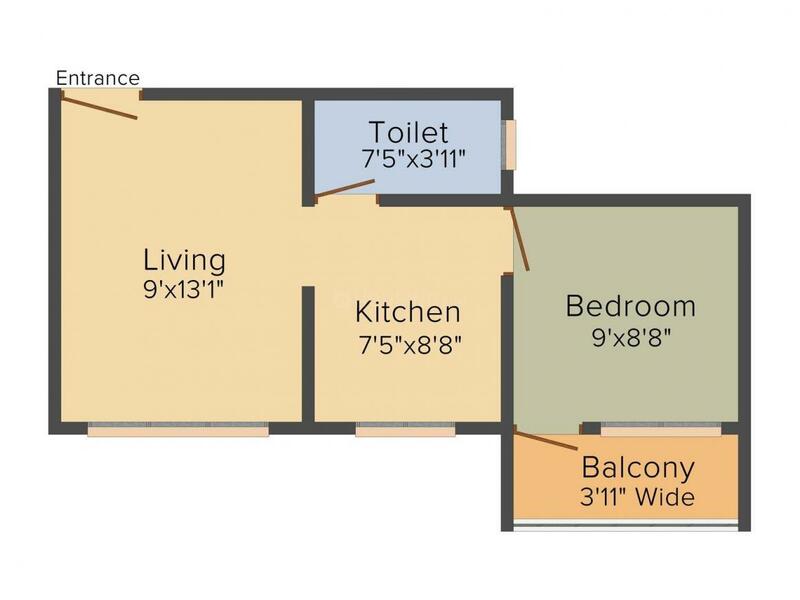 515.00 sqft. 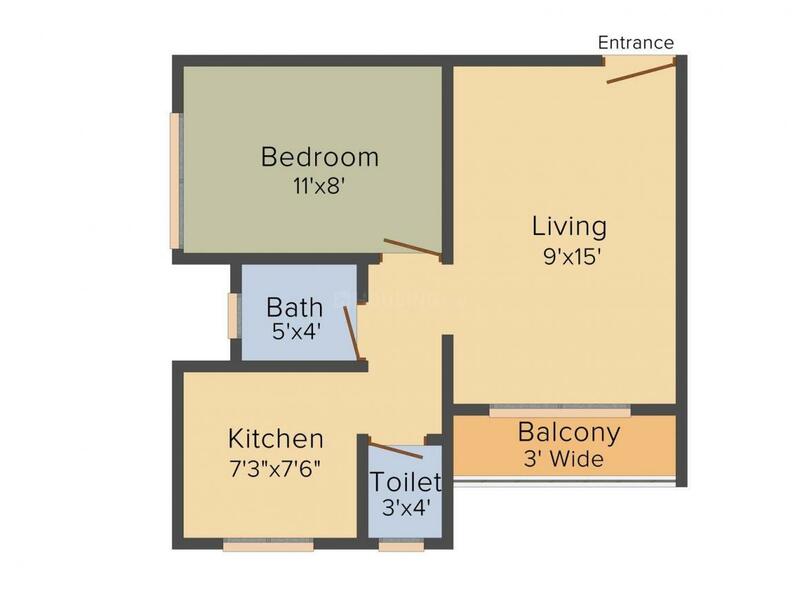 - 710.00 sqft. Located at Dombivli East in Mumbai, Krishna Highland constructed by MW Group is an abode for a blissful and happy life with your loved ones. These spacious apartments are sure to give you the highest level of satisfaction with its perfectly designed interiors and beautifully constructed exteriors. Everything from the painting to the fixtures are of premium quality that looks luxurious and lavish. This construction is a safe bet for those longing for a home that feels consummate and convenient. The doors and windows are strategically constructed in a way that it does not block sunlight or breeze from entering into every corner of the rooms. 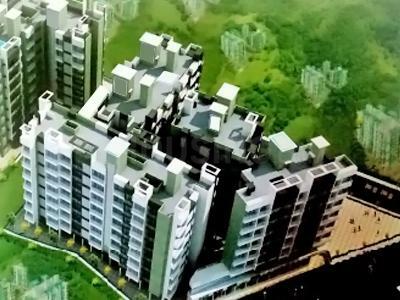 Krishna Highland in Mumbai is not just concrete walls but a home that will give you endless memories. Saleable Area : 515.00 sqft. MW Group has been synonymous with trust & excellence since the time it was established. Known for its excellent quality workmanship, the company offers a wide choice of innovatively designed projects. With their professional & sincere approach they have always won the trust of their customers. Having an efficient well qualified team of architects, interior designers & engineers, the firm has built long lasting relations with all their clients. 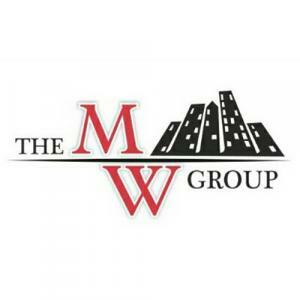 Their continuous dedication towards their customers and their aim to achieve perfection makes MW Group a name worth reckoning in the real estate market.